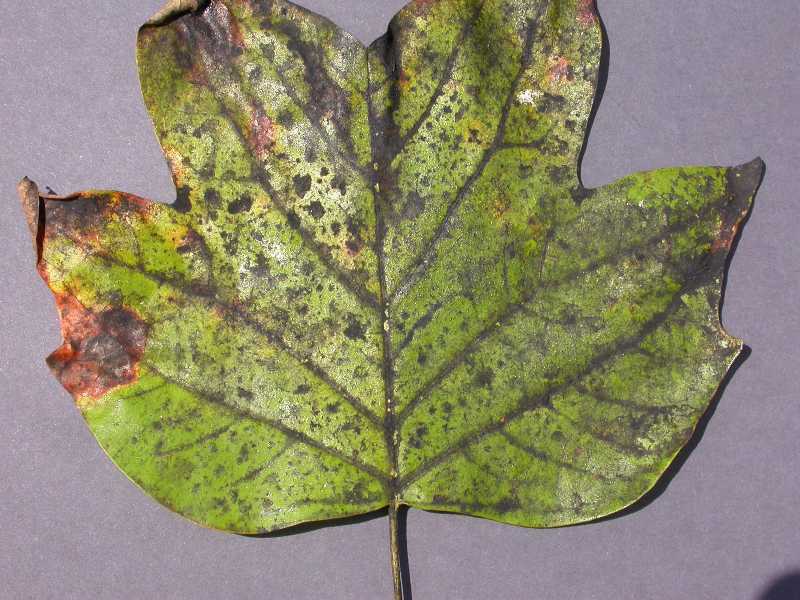 Black mildew and sooty mold are often used interchangeably though sooty mold should be used for the black mold that grows on insect excrement (honeydew) that can coat the leaves, stems, and/or fruit of plants. The mold is not parasitic but can reduce the leave’s photosynthetic ability by blocking out light. 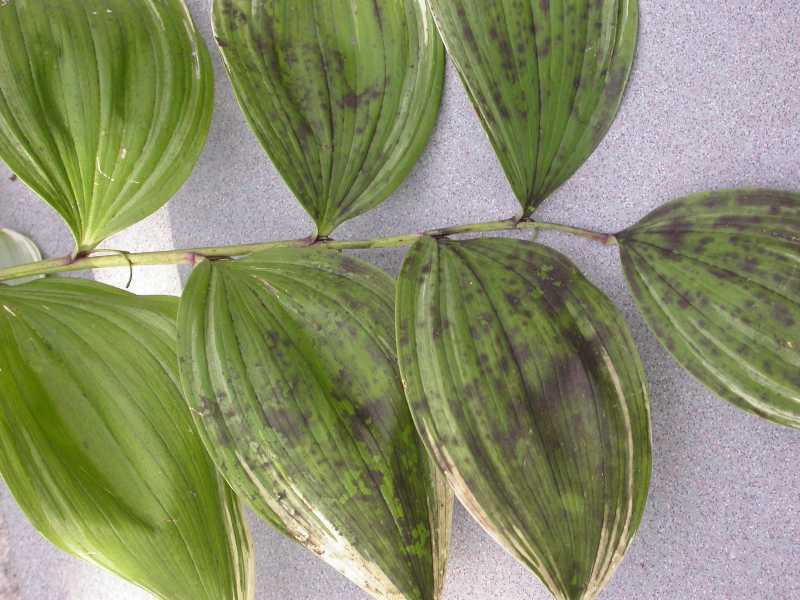 It is a common indication that the plant is infested with piercing sucking insects, such as aphids, scale, mealybugs, or whiteflies. 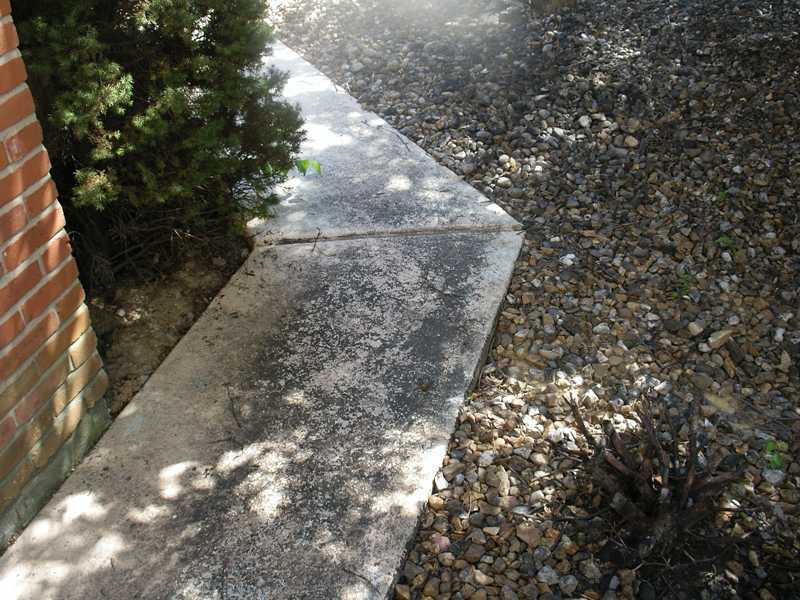 Sooty mold can be removed by washing it off with warm soapy water. 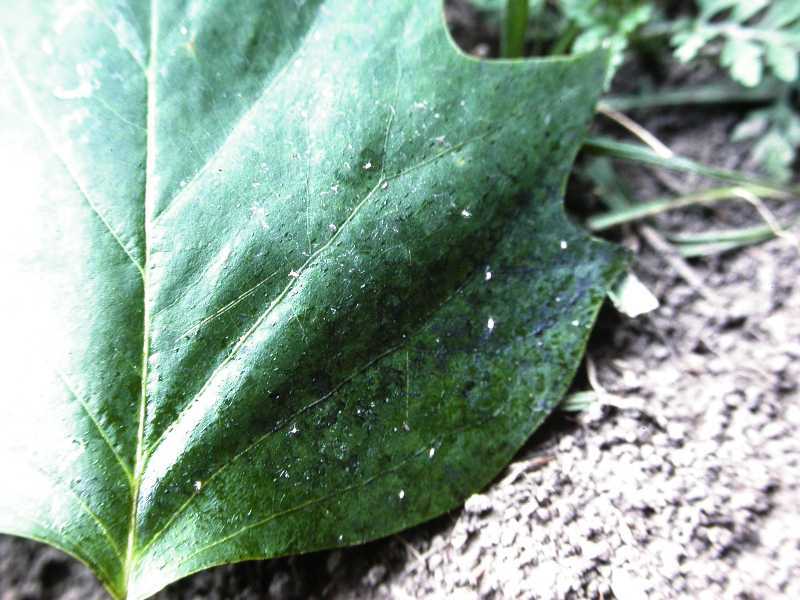 Controlling the insects that are causing the honeydew is required for long-term control. 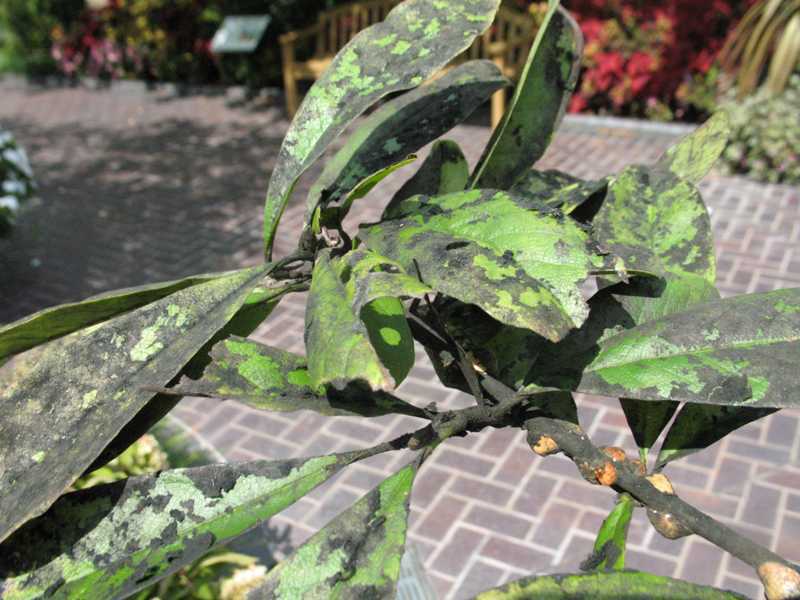 Black mildew is a true plant parasite that can resemble powdery mildew in appearance only black rather than whitish. 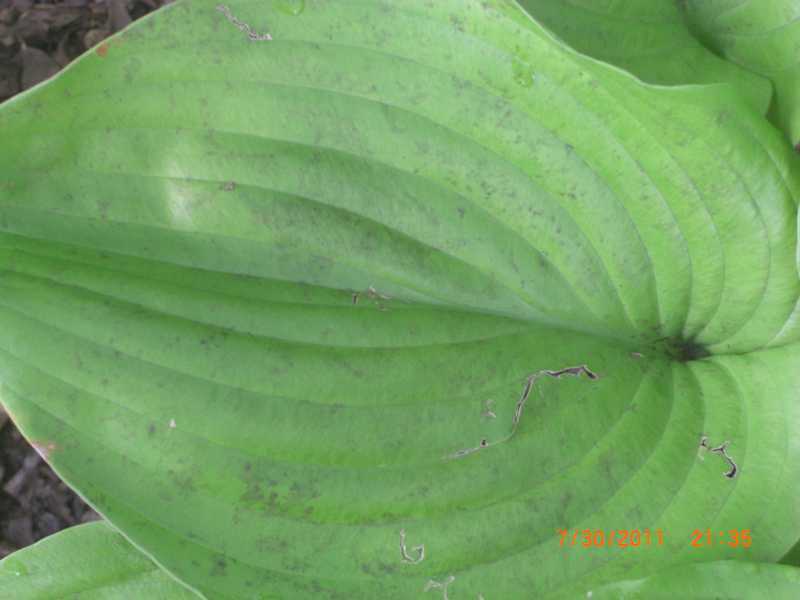 Black mildews are minor problems in the lower Midwest but a species can cause witches' brooms on servicberry. 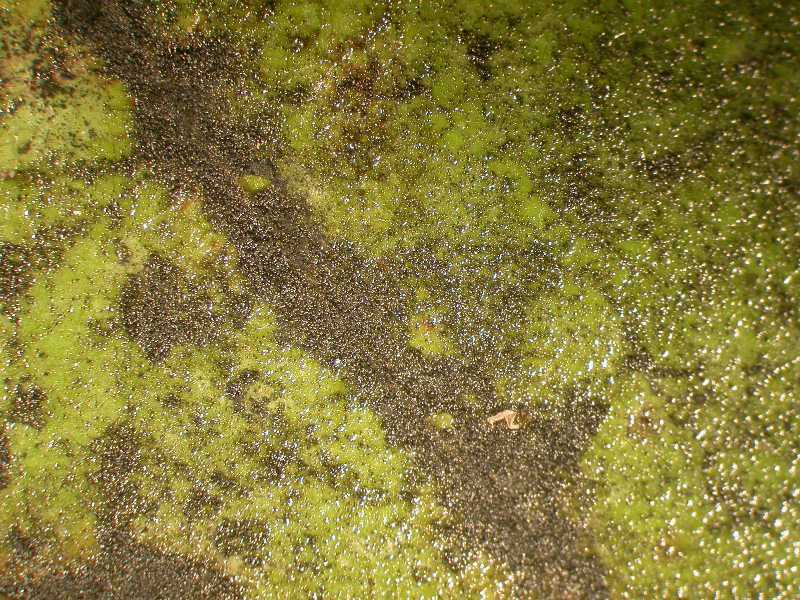 Black mildews can cause more serious damage in the Deep South. Magnolia scale (Hemiptera) on the limbs overhanging this sidewalk dropped honeydew onto the concrete below, then sooty mold grew on the honeydew turning the sidewalk black. 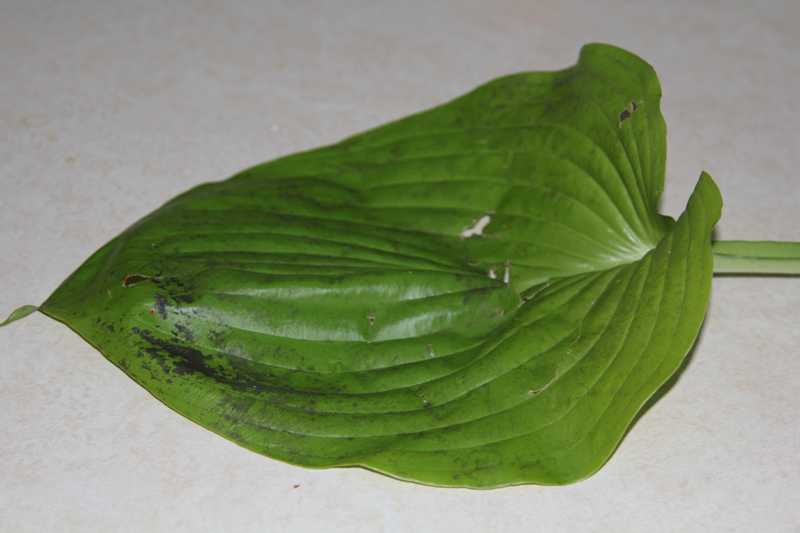 Shade plants, like hostas, often have sooty mold on them, because piercing-sucking insects (Hemiptera) in the trees above drop honeydew down on them.